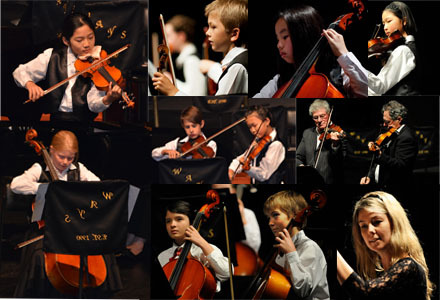 The Western Australian Youth Strings Orchestra (WAYS) provides a wonderful opportunity for children to develop their musical talent by playing in an ensemble. A junior orchestra (JWAYS) acts as an entry path for younger children. With both orchestras led by experienced professional conductors, this is the ideal way for young violin, viola, cello and double bass players to get started on their musical journey!